BIO: The Immunocologie story began following founder Karen Ballou falling sick with Hodgkin’s lymphoma. With over 30 years of experience in the skincare industry, Karen grew concerned that the products she was using as a part of her skincare regimen were not supporting her health as she underwent treatment for cancer. Compelled to positively change the relationship between her skin, its health, and her skincare regimen, the Immunocologie philosophy and product line were created to give both men and women an effective, natural and luxurious skincare treatment that is beneficial to their skin – but without causing harm to their mind or body. CT:Karen, great to meet you. Tell me more about Immunocologie and what is your role is within the business as Founder? KB: As Founder of Immunocologie my role is to over see the brand, create the pulse, the excitement and oversee the big picture for the brand, I am the face of the brand and I love sharing Immunocologie with the world, so I can be the one who really changes how our skin looks and feels..I have a world mission to achieve this. I believe healthy ingredients creates healthy bodies, which is our way of ageing gracefully and staying forever young! CT: What is Immunocologie’s unique selling point in the market today? CT: What is the brand’s ‘must have’ hero product? KB: That one is tough. If I had to choose one it would have to be our Super 7 Elixir. We developed it to accomplish a bit of everything for the Immunocologie user. It is undoubtedly our most ingredient rich product and includes hibiscus, rare African desert date seed oil, baobab tree seed oil, rosehip, and the one that always raises eye brows- snail mucin (trust me, it’s worth it). It’s anti-aging, moisturizing, hydrating, anti-inflammatory and anti-microbial. You feel it working the moment you put it on. CT: Where is Immunocologie range produced and made? KB: We sustainably and equitably source our ingredients from four d​different continents. Each raw active is cold pressed and never heated above 60 degrees fahrenheit to maintain the quality. Each product is formulated in France and then finally packaged in the United States. CT: I guess extensive research and development has been done for each product, talk me briefly over the process that goes into each product? KB: We developed the line to provide a clear solution to any skin need or concernand not overly saturate ​or complicate the process to get the best feeling, looking, and healthiest skin. 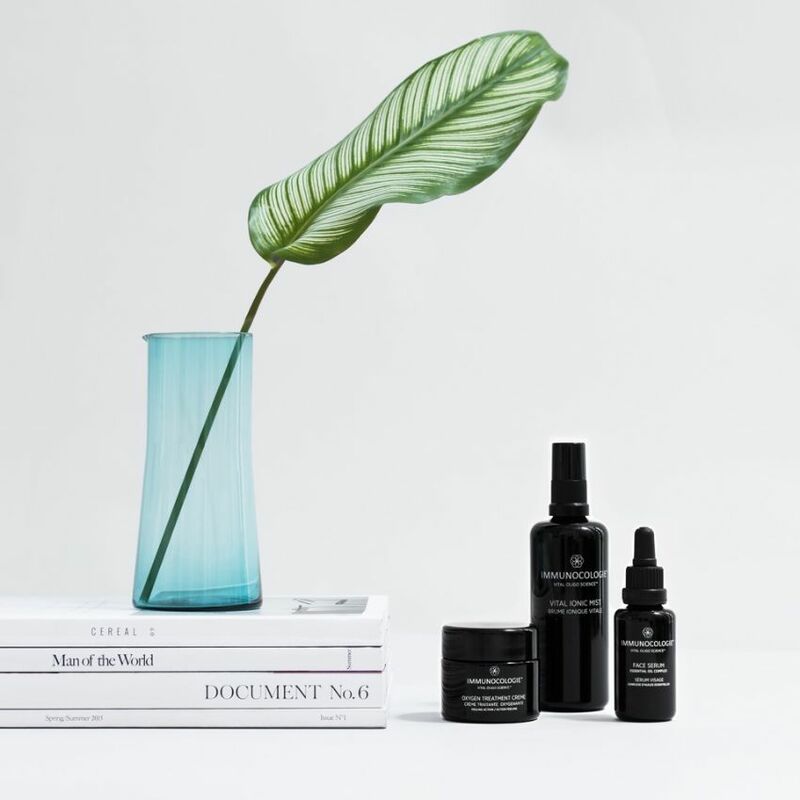 Additionally, each product is formulated using our proprietary technology, Vital Oligo Science, a skincare delivery system that allows each of our products to be what we consider the most effective “natural” and clean product on the market. CT: Who is Immunocologie for? Any particular age group or skin type? KB: Immunocologie is for everyone. We carefully designed a product with a modern monochrome design, which is perfect for both him and her. 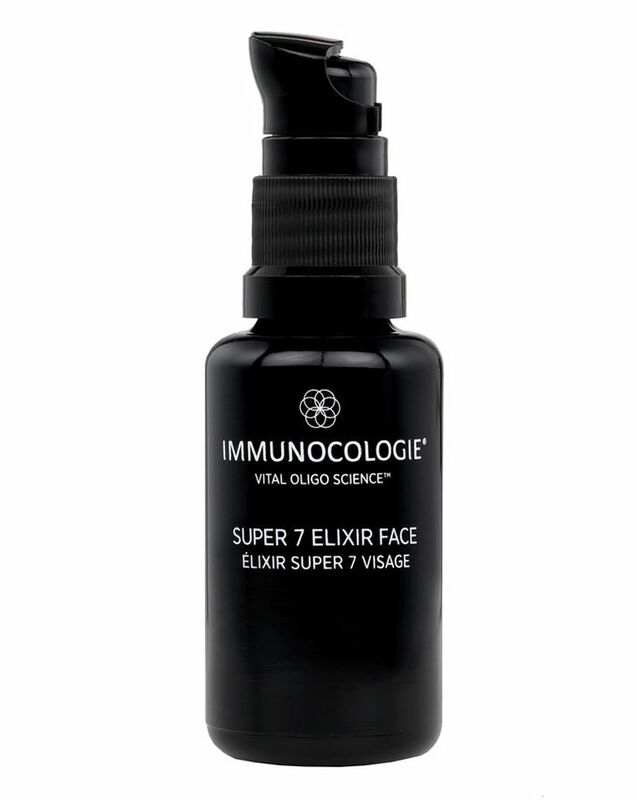 The Immunocologie customer looks for a clean, healthy, natural, yet luxurious and effective skincare solution. It’s also for the skincare lover who also enjoys an aesthetically chic bathroom sink! CT: How would you personally describe Immunocologie in three words? CT: How did you get into the skincare industry? 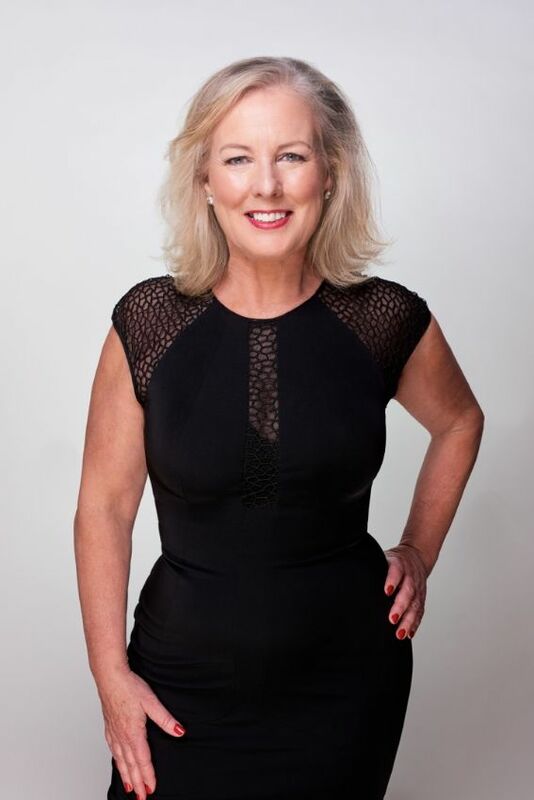 ​KB: I started with Elizabeth Arden as a marketing assistant and aesthetician 30 years ago and was hooked onto the world of skincare and in particular the health of the skin, the moment I started. The rest is history! CT: What is the brand’s biggest learning curve? CT: What is next for the Immunocologie business? KB: We’re expanding the line to some really exciting and innovative new face and body products and ingestible beauty products. We’re expanding into new markets, and will have by the end of the year have launched in Canada, Italy, and Germany, before our roll out into the Middle East and Asia next year. This entry was posted in Beauty & Grooming, Interviews and tagged beauty, Immuncologie, Interview, Karen Ballou, Skincare. Bookmark the permalink.